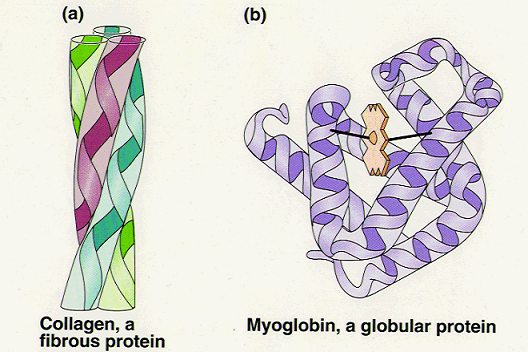 Globular and Fibrous are 2 main types of proteins with a 3D structure. 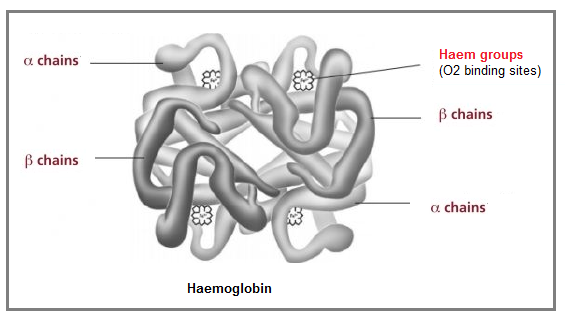 Composed of 2 α + 2 β polypeptide chains + 1 inorganic prosthetic haem group. Hb's function: carry O2 from lungs to respiring tissues. 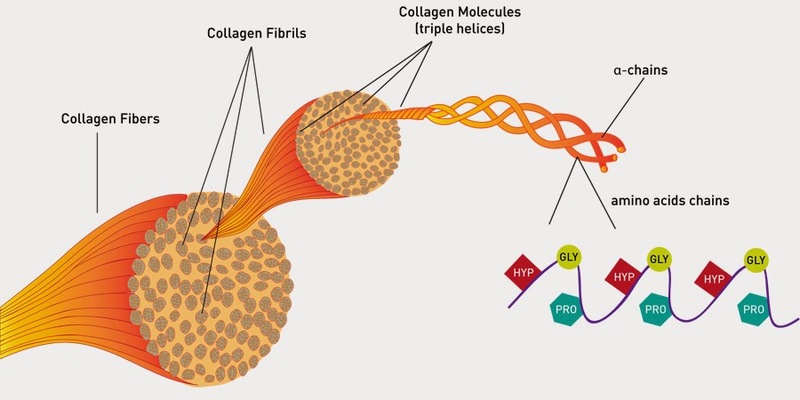 Composed of 3 polypeptide chains wound around each other. Each chain is a coil itself of around 1000 amino acids. 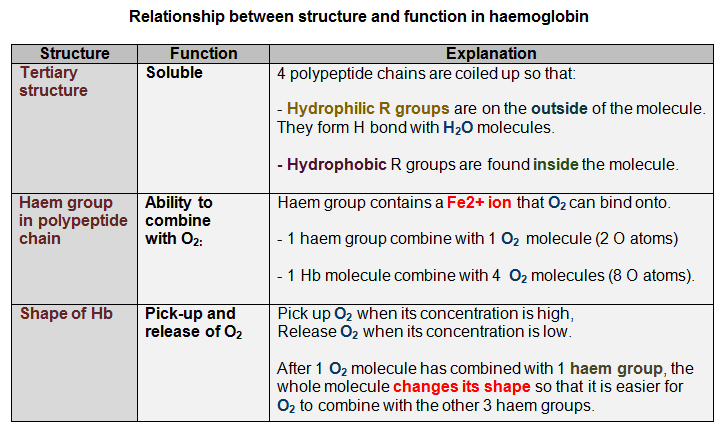 - H bonds between the 3 polypeptide chains. 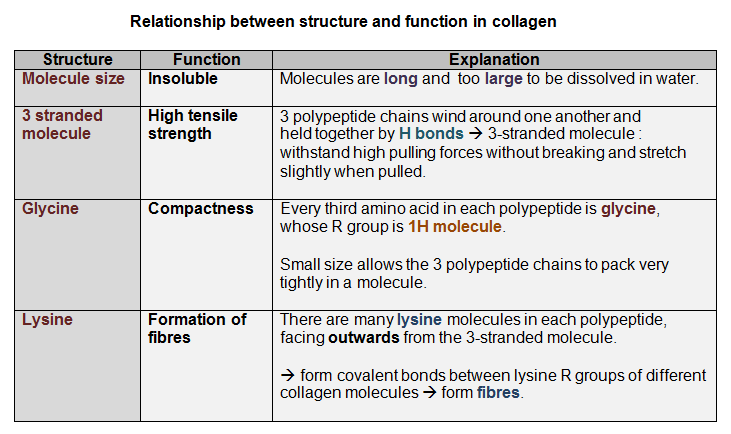 - Collagen Fibrils ---> Collagen Fibres. in many animal tissues (human skin, bone and tendons). The Biuret Test shows the presence of peptide bonds, which are the basis for the formation of proteins. These bonds will make the blue Biuret reagent turn purple. 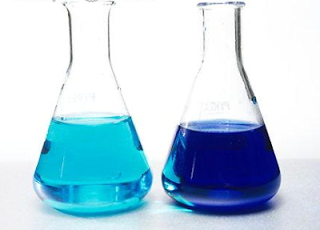 Add biuret solution. A purple colour indicates the presence of protein.